American Friends Service Committee-Arizona analyzed the court records of people who were sentenced to prison for a drug crime in Maricopa, Pima and Yavapai counties in 2015. They discussed their findings and recommendations in Drug Sentencing in Arizona: A Prescription for Failure, by Rebecca Fealk, MPA, and Caroline Isaacs, MSW, August 2017. All quotes and data are taken from their report. The report recommended defelonizing drug possession, expanding non-criminal justice interventions, restructuring drug sentences, and utilizing public health and harm reduction approaches. “In one year in Pima County, 60.39% of people were charged with possession for 2.5 grams or less of a drug. We can assume these are likely individuals struggling with an addiction. Seventy-six percent of these individuals went to prison for their possession, not probation or treatment. They were sentenced collectively to 352 years in prison, meaning that this one county, in just one year cost taxpayers over $8.3 million to incarcerate people charged with low-level possession.” Originally found published on Prison Legal News. “Drug treatment, trauma counseling, and medical care should be the first line of defense against the disease of addiction, not state surveillance or incarceration. Aside from being more effective, one report found that for every dollar spent on substance abuse disorder treatment saves $4 in health care costs and $7 in criminal justice costs. Types of drug treatment vary, and like any other health issue, different treatments work for different people. . . “ Originally found published on Prison Legal News. The report stated that medical monitoring, residential treatment, and intensive outpatient services had been recommended by the U.S. Surgeon General as proven options for reducing addiction. “911 Good Samaritan Laws: 911 Good Samaritan Laws exempt people who call 911 for help during a drug overdose from arrest and prosecution of drug possession crimes. At the time of this report, 37 states and the District of Columbia have passed 911 Good Samaritan Drug Laws. This law saves lives. 911 Good Samaritan laws have been supported by police and emergency medical technicians (EMTs), as they are often the first to respond to overdose emergencies. Clean Needle Exchanges: Also known as syringe access, these laws allow for people or organizations to provide those who use an intravenous drug with sterile needles without fear of arrest or punishment. Implementation of such programs has occurred in various states and cities, from all political ideologies. Arizona may never defelonize drug possession or implement any of these policy recommendations. 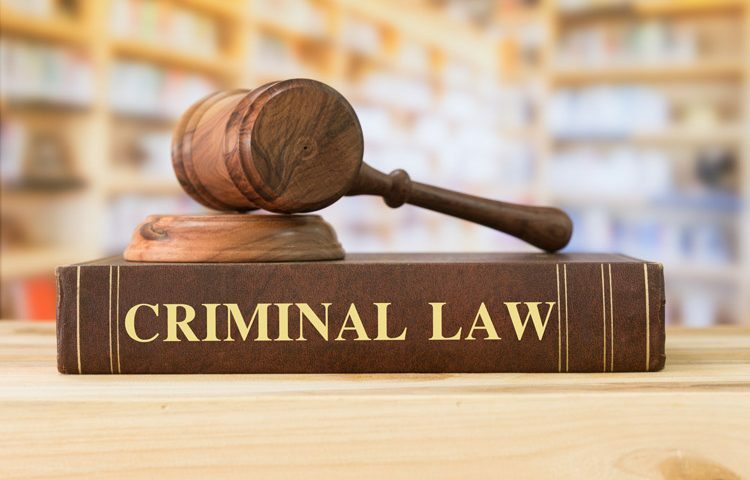 If you or a loved one has been charged with drug offenses, you need an experienced criminal attorney in Scottsdale, AZ to defend you. 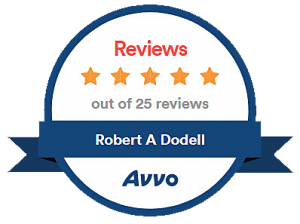 Robert A. Dodell, Attorney At Law has over thirty years experience. Call him today for a free consultation.